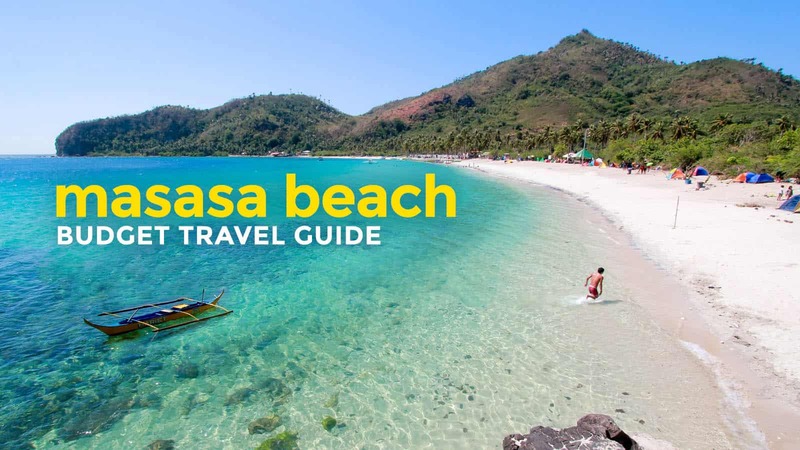 Here’s a DIY Travel Guide to Masasa Beach in Tingloy, Batangas, with information on resorts, home stays, boat rates, and sample MASASA BEACH ITINERARY for day tour and overnight stay! Until very recently, Masasa Beach was a concealed gem, stashed away from the watchful eye of weekend warriors from Manila. But something this precious is hard to keep secret. As soon as word got out, tourists came in droves, rattling what used to be a dormant town. 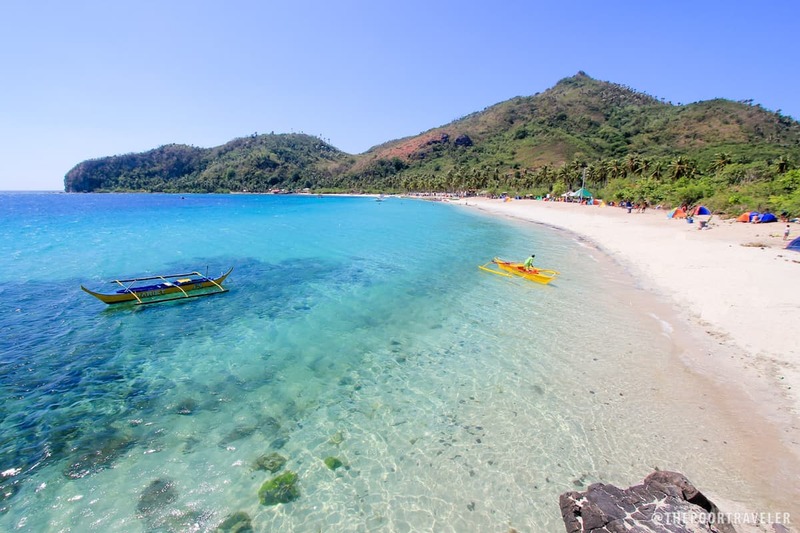 Masasa Beach is arguably the best beach in Tingloy, the only municipality in Batangas that is not on mainland Luzon. Its main island is the fish-shaped Maricaban, off the tip of Calumpang Peninsula separating Balayan Bay from Batangas Bay. The truth is, the sand here isn’t as pearly white as what you would expect in Boracay or Palawan, but what Masasa Beach lacks in the brightness of its sand it makes up for in the vibrance of waves. Its crystal clear, shallow waters give off a beautiful turquoise shimmer, something that will catch your attention even from a great distance. Note that boats bound for Tingloy or Masasa Beach are docked at either Anilao Port or Talaga Port. 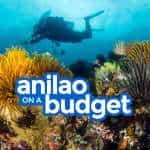 Anilao Port (aka Mabini Multi-purpose Port) is used from the start of amihan season, sometime in December until some time in June. When habagat season begins, the operations are moved to Talaga Port in Brgy. Talaga. There is no fixed date because it depends on the conditions of the waves and currents. 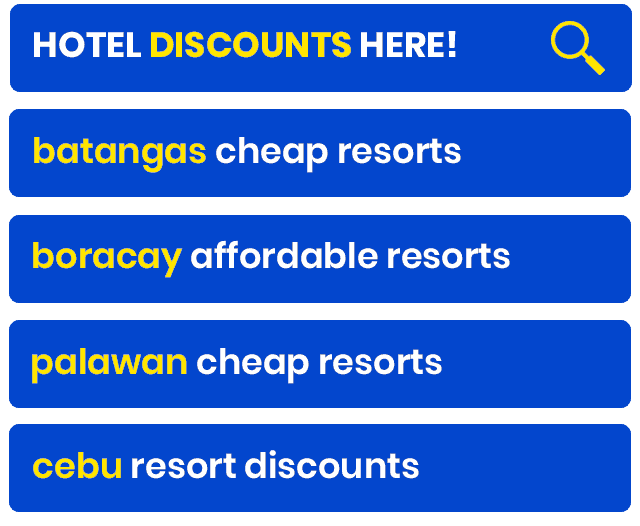 But you may call the Mabini Tourism Office to be sure: (043) 410 0607. Anyway, if you’re taking public transportation, here’s how to get to these ports. Take the bus going to Batangas City. There are terminals in EDSA-Kamias and Cubao in Quezon City, LRT-Buendia and Taft in Pasay City. Alight at the Grand Terminal. Fare: P185 from LRT-Buendia (higher if from Cubao, lower if from Alabang). Travel time: 2-3 hours. 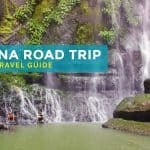 Ride a jeepney to Talaga Port or Anilao Port. You’ll find the jeepneys at a dedicated terminal. Just ask around. Everyone at the Grand Terminal knows where the jeeps are stationed. Travel time: 40 minutes. Fare: PhP 40. Try to leave in the early morning to dodge the crazy Manila rush hour traffic. If you choose a bus with a CALABARZON sign, travel time will be much shorter because it will bypass several towns and cities (Lipa, Tanauan, Malvar, etc.). Travel time is less than 2 hours. Otherwise, it can take as long as 3 hours. Once you’re at the port, you have three options depending on your travel plan. Whatever you choose, you will need to pay a P80 environmental fee in addition to the fare. Option 1: Catch the boat to Tingloy Port. The fare is only P80. Travel time: 45 minutes – 1 hour. 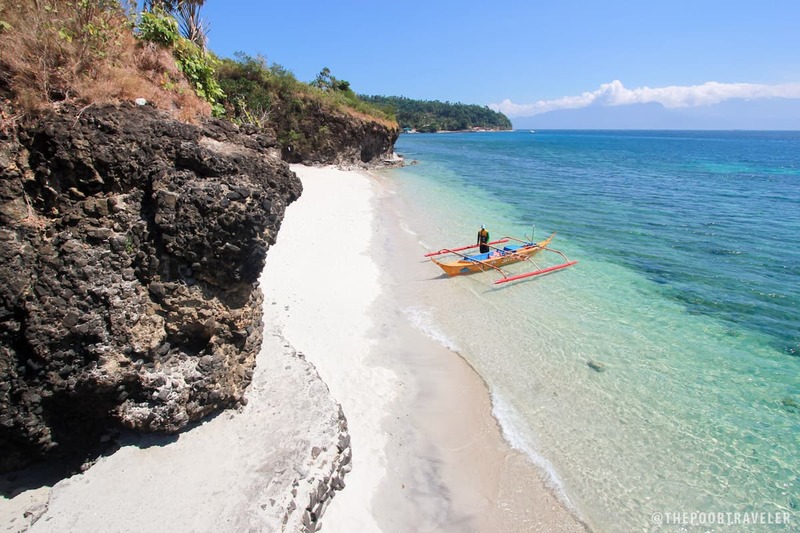 At the port, rent a tricycle to your homestay or to the start of the hiking trail to Masasa Beach. Tricycle Fare: P80. Option 2: Go straight to Masasa Beach. 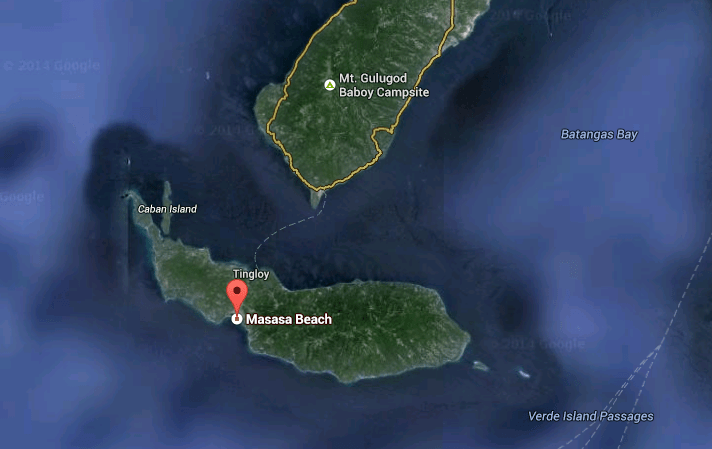 There are public boats that go directly to Masasa Beach, but they are fewer and even more unpredictable. Fare: P100. Here is the boat schedule. However, based on experience, the schedules above are not always followed. The boat usually only leaves as soon as there are 80 passengers onboard, so during off-peak season and weekdays, prepare to wait a long time. As you might have noticed, the last public boat back to the mainland at Tingloy Port leaves at 2:30pm. But you can also rent a private boat at Masasa Beach, which will set you back P3000 (or P2500 if you haggle). There are also other boats that ferry passengers back to the mainland at smaller docks, but we can’t hold of any official schedule. But they sometimes pick up passengers at Masasa Beach at around 12nn on weekends. If you’re a big group or you want complete control of your time, you can charter a private boat. However, it may be hard to find a boatman willing to take you on a tour at the port. We’ve successfully done it once before. On my second time, we couldn’t find any so we ended up taking the tour offered by our resort. 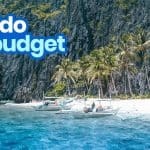 The usual rate is P4500 per boat. Pretty steep! But this can accommodate up to 10 passengers. You can ask the boatman to make a stop at Sombrero Island because it’s along the way. Sombrero Island entrance fee is P200 ($4). Some boatmen will ask for additional P500 ($10) for it. There are no resorts in Masasa Beach itself. For the longest time, camping was the most popular choice for weekenders. However, starting March 2017, overnight camping is no longer permitted. You may still pitch a tent, but you must leave by 7pm. As of March 2019, overnight camping is still not allowed. SEA LOVERS’ PLACE. P1500 per room.  Check Rates & Availability! TRES MARIAS TRANSIENT HOUSE. P1500 per room. Check Rates & Availability!  Here’s all the other homestay information we gathered. Please note that we are not recommending any of these. This is merely a list of available homestays in the island. I cannot vouch for any of these so book at your own risk. All transient standard rate is PHP 400 per person if you’re a group of 3. If you’re a party of 2 only, the price is between PHP 1200 and 1500. 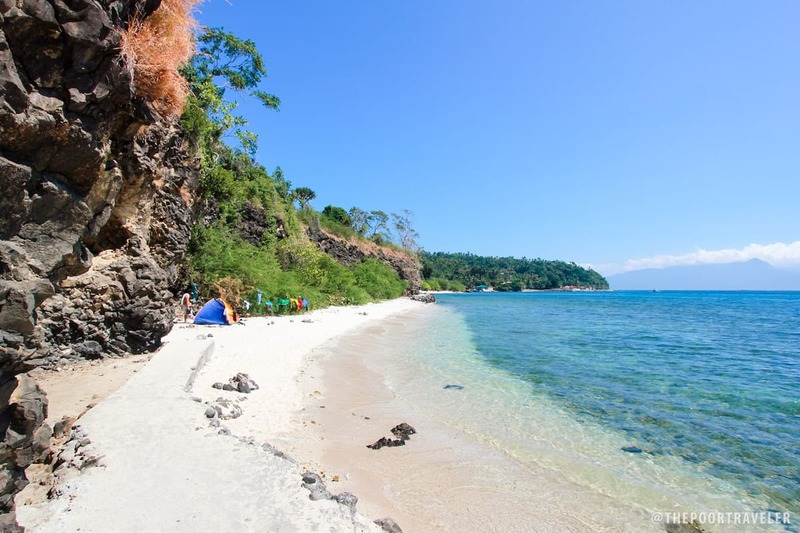 Because Masasa Beach can be visited on an island hopping day tour from Anilao, many travelers choose to just spend the night in the mainland, where plenty of resorts are located. 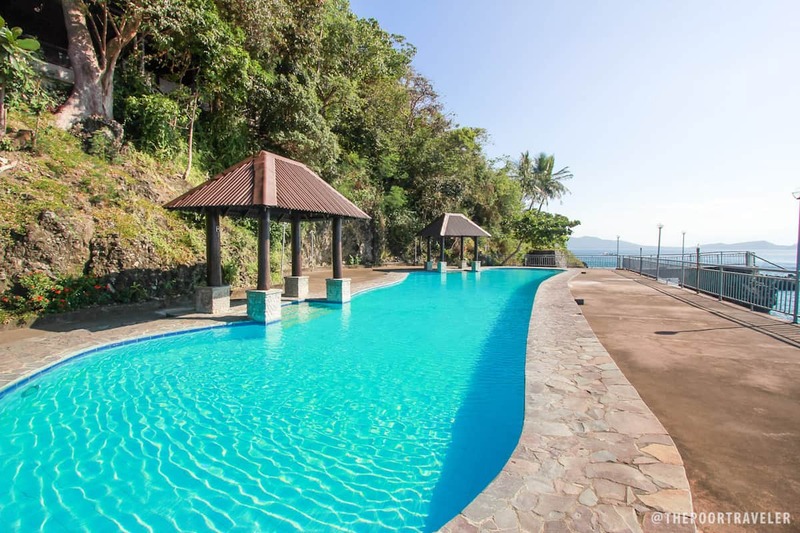 Here are some of the best-rated resorts in Anilao and nearby barangays on the mainland, according to Agoda users. Of these, we were able to try BagaLangit Hideaways and Eagle Point Resort, both located in Barangay Bagalangit. Both resorts also offer beach tours that can take you to Masasa Beach. Eagle Point can also take you to Sepoc Beach. Eagle Point Beach and Dive Resort. Check Rates & Availability! BagaLangit Hideaways. Check Rates & Availability! Anilao Beach Buzz and Dive Resort. Check Rates & Availability! Blue Ribbon Dive Resort. Check Rates & Availability! Beach bum and swim. Obviously. It’s a great beach, strewn with soft, supple sand, lapped up by gentle waves. And in sunny days, the waters are so blue, you won’t resist it. Remember that it’s a long beach. Behind the rock walls are more pockets of sand. Don’t stay on the main beach. Snorkel. Tingloy is within the vicinity of Verde Passage which is one of the richest marine biodiversity spots in the world. Some of these wonderful creatures come closer to the shore. 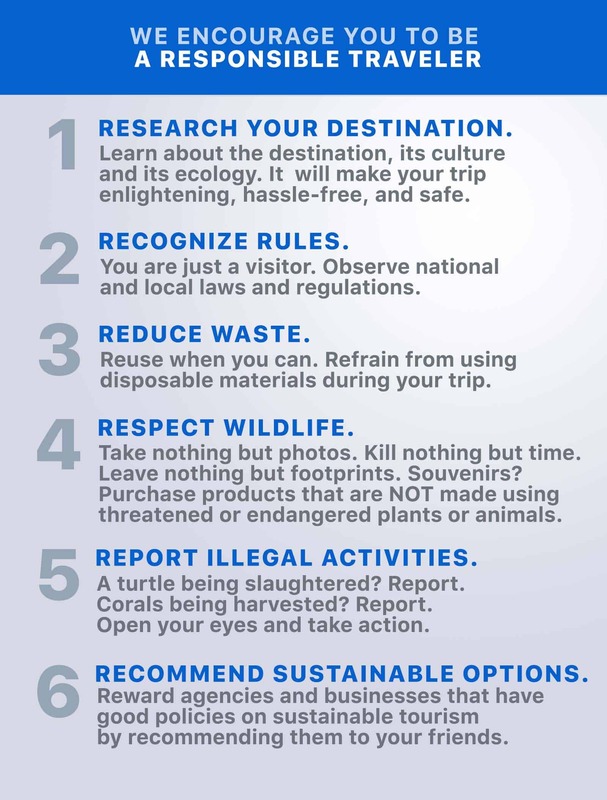 But remember, please respect wildlife. Don’t feed them. Don’t touch them. Don’t kill them. Go island hopping. On the beach you’ll find a small store. Next to it is a space where boatmen stay. They take passengers on an island-hopping tour which make a stop at other spots like Oscar Beach, Tawil Point, Sepoc Point, lagoon, and Sombrero Island. They use a small boat that can accommodate up to 3 passengers. Standard rate: P1500. Trek to Mag-asawang Bato, a rock formation that stands atop a nearby hill. Beginners can definitely do this. Takes around 2 hours to complete. If you’re spending a night in Tingloy, here’s a sample itinerary. 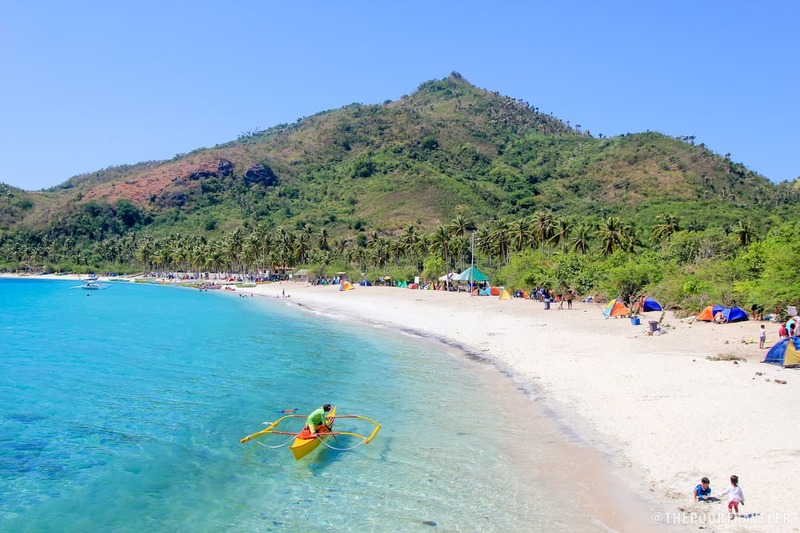 Because of Masasa Beach’s close proximity, it is often visited as a side trip attraction for those climbing Mt. Gulugod Baboy or scuba diving in Anilao. Below is a sample weekend itinerary for non-divers. Tweak this according to your schedule and needs. Here’s a summary of the possible expenses. This should give you a ballpark figure of how much to prep for this trip but in no way perfect. This should only serve as a guide. Note that you would not encounter everything above. For example, if you don’t plan on staying overnight in Tingloy, then ignore the boat fare to Tingloy. 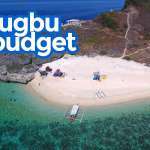 Likewise, if you only wish to see Masasa Beach and not the other islands, ignore the island-hopping tour because you can easily reach it by taking the public boat to Tingloy. Bus fare to Batangas Grand Terminal: Fare: P185 from LRT Buendia (more from LRT-Buendia, less from Alabang). First of all, please don’t be an a**hole. Don’t leave trash on the beach. Whatever you bring to the place, take them with you when you leave. Masasa Beach is beautiful, but trash is becoming an alarming problem. Electricity is unpredictable. Brownout is scheduled at 12mn but can happen as early as 10 or 11pm. Make sure your gadgets and power banks (mobile batteries) are charged. Consider the weather. I have seen Masasa Beach both on cloudy and sunny days, and boy what difference it makes. 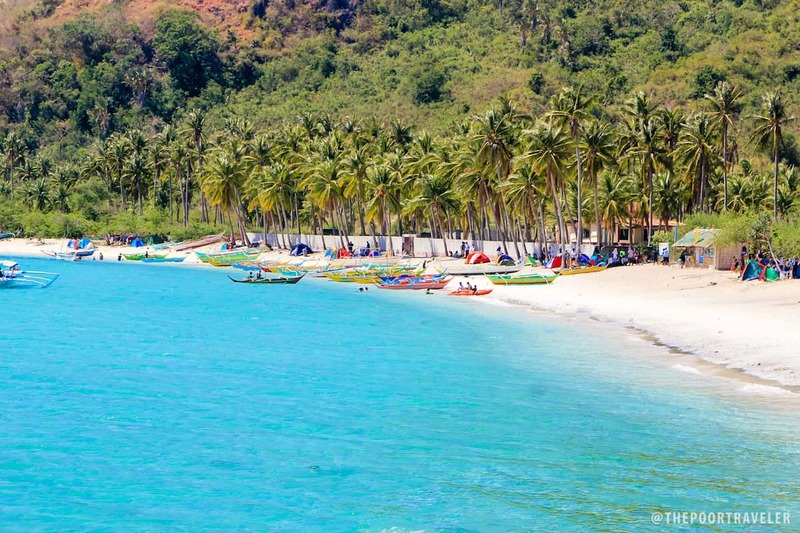 Masasa Beach is wonderful when it glistens under the sun because it shows off all its blues and greens. Like most beaches, it’s not as alluring when the clouds are there. There is a small restroom that you can use for a minimal fee. Where did you get it (the map)? Hi. I’m planning to do a solo trip there. I was wondering if there are places in Masasa where I can eat like carinderia and such since I wanted to do a homestay as well. Thanks! Yep, there are small carinderias in the town proper, but with limited choices. Do you have any more info about the CianyBlanc Inn? It seems that the contact number does not work also. Thank you! Is there internet there on the Island to call back on mainland?? Hi Charles. On the beach itself, there are parts with Globe LTE and some parts with Globe 3G. Not sure with Smart though. Is there internet on the Masasa Beach to call back to mainland or viber calls?? Wala po, sa pagkakaalam ko. Sa Calumpang, try mo. Siguro 1k din yun hanggang Tingloy. 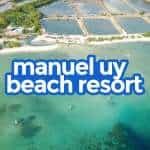 Hi jake zyrus pupunta sila sa masasa beach pati kami kasama tnx. can small breed dogs swim in masasa beach? Can we stay over night at masasa Beach? Hindi na po updated to. Yung homestay 1k na. mandanas homestay. pakiupdate nalang po kasi madami nagrrefer sa page nyo. Can you do day tour in Masasa? Would you know the boat schedule from Anilao to Masasa, and vice versa? Do you have to reserve your ticket going back to Annilao, or first-come, first-served basis sila? Yes, it’s possible to visit Masasa on a day tour. But you have to be early because the last trip back to Anilao is at 2:30pm. Yep, first come first served ito. Hi, pwede pa ba magovernight stay with own tent sa place? :) planning to visit on 07/04 to 07/05. Hi! mag sosolo travel ako this coming October. 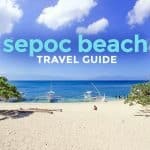 Just wanted to ask kung pwede parin ba mag camp ng gabi sa Masasa Beach ? Hi Kyle, ang alam ko di pa rin pwede. Hello! Solo traveler here. How much do I have to pay for everything? Do I really have to pay the boat worth 4000+? Hi Aly, not necessarily. There is a public boat that leaves Tingloy at 2:30pm. So if you’re on a day tour and you want to take this public boat, your stay will be very short. So the best thing to do is to just arrive as early as you can so you can stay longer. The last time I was there, I met a solo traveler too on the boat to Tingloy. Our boat left Talaga port just before noon and she was also planning to take the public boat back, so she only got to stay for a couple of hours. But it’s possible. Hi Gar, ang alam ko po merong byaheng pa-Batangas Grand Terminal sa Turbina. Hi Cyrus, dun sa sasakyan, nasa post naman sa taas yung directions. Yung natry ko pa lang na homestay ay yung kay Councilor Mandanas. Nasa taas din po yung details. 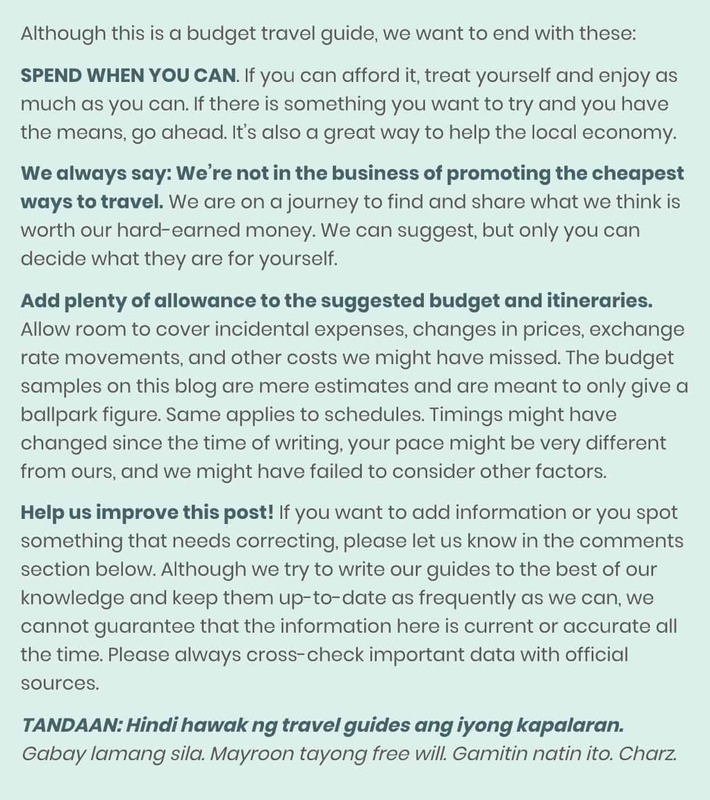 Thank you for this post…and to you, you are truly helpful with all the inquiries above eventhough it’s already in your post. We’ll definitely try this, with my friends, and maybe as a solo traveler. Can the Tourism office you mentioned above be able to inform us if we can camp overnight? Or as of this time still cannot? Hi Belle, as far as I know, overnight camping is still not allowed. May discount po ba sa mga fares ang mga students i.e boat, jeep, tricycle? Hi Alfonskie, naku, di ko natanong yung sa boat. But yung jeep, meron yun. 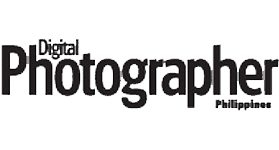 I’d like to know whether the article above has every info updated most especially the rates. also, do you have other contact info to reach you directly for further queries regarding this beach? Thank you! hi Yoshke do you have a contact number? Hi just wanna ask anong start ng daytour? Anong oras pinakamaagang byhe ng Bangka public lang? Nasa post po ang schedule. Hi Sir. Do you know private boat for rental from anilao to masasa. Can i have the their contact numbers? Thanks for your reply. Bawal po mag-overnight sa beach.